Please contact Software Creations to discuss your current hardware setup and/or salon configuration BEFORE purchasing to see if a different configuration is needed for your business. Software Creations does not support Windows ME or Windows CE in any of its products. The following pages are general guidelines for hardware required by Virtual Spa and Salon at the local level. 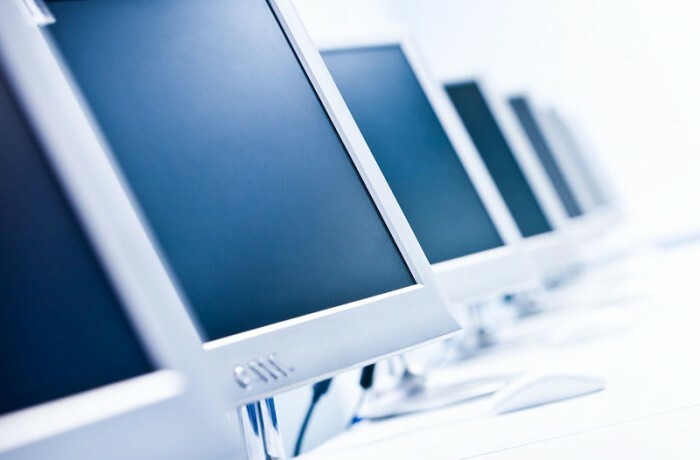 The client/workstations only require browsers, an intranet/internet connection, and associated hardware. Hard Drive Space Enough Drive space to hold browser cache and POS Station specific files. None required. Monitor Color Monitor (MINIMUM 17” with 15” viewable)17”+ Touch Screen Recommended. Color Monitor (MINIMUM 17” with 15” viewable)17”+ Touch Screen Recommended. Modem No modem required but computer should be accessible through your intranet No modem required but computer should be accessible through your intranet. Optional Peripherals Report Printer – Page PrinterWeb Cam for Client/Staff photos. Report Printer – Page PrinterWeb Cam for Client/Staff photos. Extra Required Programs Internet explorer 9.0 ONLY. All current service packs and updates for Windows. Internet explorer 9.0 ONLY. All current service packs and updates for Operating System.